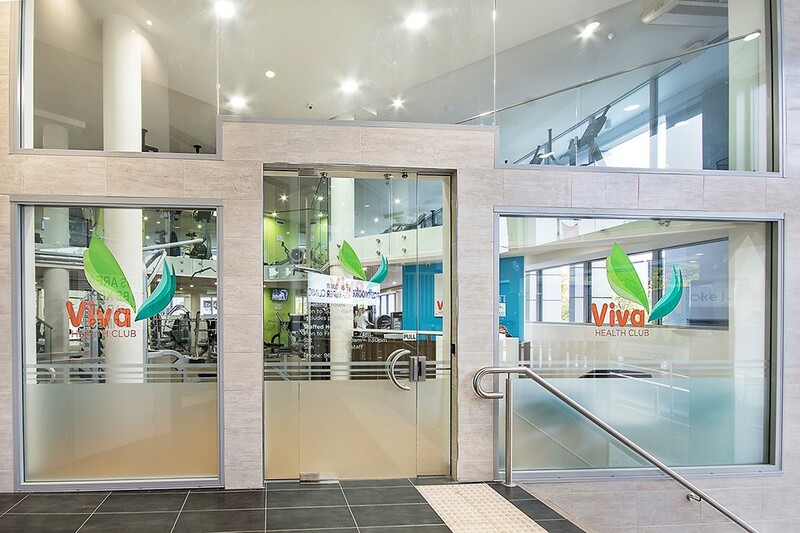 Viva Health Club offers a range of services to ensure your goals are achieved. We provide health and fitness assessments which are a great way to start an exercise program. We then provide a tailored exercise program that is structured to help you to reach your fitness goals. At Viva Health Club we are committed to providing premium customer service to our gym members. Our on-site Viva fitness specialists are schooled to help shed those extra kilos and improve your general fitness. Our staff encourage you every step of the way, providing ongoing motivation to reach your true potential. Our fitness specialists also offer FREE personal health programs with menu plan, FREE ongoing support and FREE ongoing fitness consultations. Viva Health Club can provide programming and support for people who suffer from a range of chronic illnesses including diabetes, asthma, osteoporosis, arthritis, mobility issues and mental health. Our team also provide support for cancer recovery and people with a physical injury whom require a treatment plan to help strengthen certain areas and encourage recovery. Our services also extend to providing support for pregnant women who are seeking to keep fit and healthy throughout their pregnancy or whom have gestational diabetes. You can reach us on (02) 9671 2233 or try us FREE FOR 7 DAYS and take your first step towards a healthier lifestyle!